Phone number 2013671873 is specified in 14 complaints received by the Federal Trade Commission (FTC). The last one received on March 12, 2019. 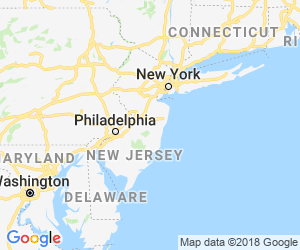 Complaints about this phone number calls or text messages reported by consumers from California, Connecticut, Illinois, Maine, Maryland, Nevada, New Jersey, New York, North Carolina. My number's on the Do Not Call registry but that doesn't stop these clowns. No voicemail left. No connection when I called back from a different number. Either spam or robocall...eventually we'll have tech in place that will put an end to this nonsense!